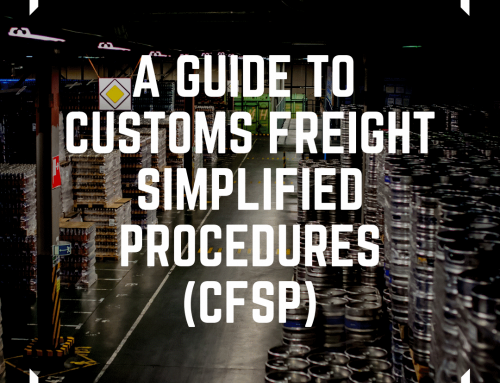 Less than container load (LCL) Shipments – How does it work? So, you’ve sourced your supplier, signed off the product sample, and you’re ready to place your order and arrange the shipping service. But what do you do if the goods you need to order won’t fill a shipping container? Fortunately, there is a shipping service to solve this exact problem, and that’s Less than Container Load (LCL) shipping. LCL refers to a shipment that doesn’t fill one 20 or 40ft standard container. Instead, the container is loaded with cargo from multiple consignees. On arrival at the destination port, the goods are separated at a container freight station (CFS). 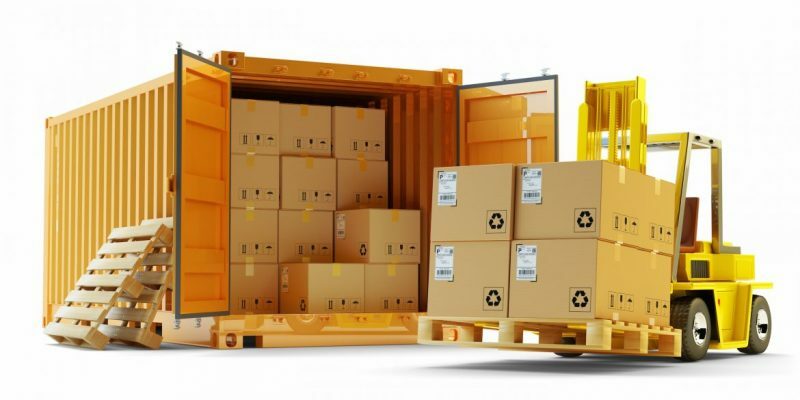 If you don’t have enough goods to fill a standard shipping container, using a Less than Container Load (LCL) service, offered by many freight forwarders can be the perfect solution for your shipments. With LCL your shipments are combined into a container with the shipments of your freight forwarder’s other customers. As the total cost of shipping is shared between multiple clients, LCL allows you to make smaller shipments in a more cost-effective way than having to use air freight or pay for a full container. LCL also means you can send your shipments when you need to, instead of waiting until you have enough products to fill a container (Full Container Load). Your freight forwarder will be responsible for packing your goods into the container, so it’s essential that your supplier packages them appropriately for an LCL shipment. 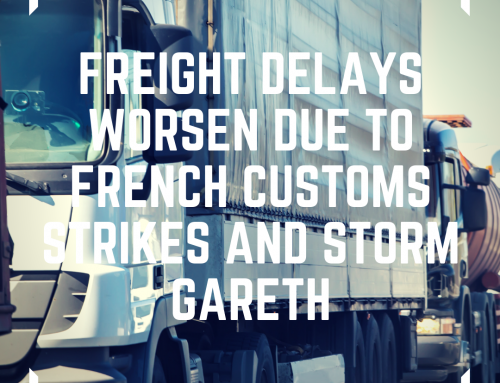 You’ll need to ensure they arrive with your freight forwarder on time too, to give them time to consolidate them with the shipments they’ll be sharing a container with, this will typically be a few days before the shipments leave port. Once your products arrive at the destination port, the freight forwarder will deconsolidate the container into individual shipments. The shipments will then continue their journey as arranged, if they offer additional services, your freight forwarder may store them for you and distribute them directly to your customers or arrange to transport them to your preferred delivery address. At John Good, we’re experts in moving LCL cargo and offer weekly import and export consolidation services to and from all major ports throughout the world including China, South East Asia, India, Turkey, Australia and the USA. Contact us today for more information and advice on LCL shipping.